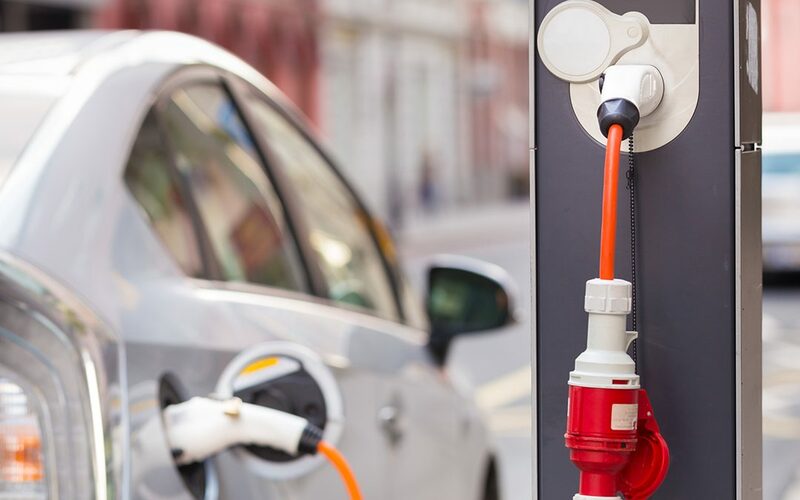 State legislators and transportation advocates trying to raise new revenues to pay for highway and bridge work through registration fees on electric and hybrid vehicles now can access model statutory language in a new report issued by ARTBA’s Transportation Investment Advocacy Center™ ( TIAC). Across the nation, state transportation officials are faced with the growing challenge of electric and hybrid electric vehicles causing wear and tear on their highway networks while using very little, or no, gasoline or diesel fuel, which states tax to pay for highway construction and repair. Currently, 10 states—Colorado, Georgia, Idaho, Michigan, Missouri, Nebraska, North Carolina, Virginia, Washington and Wyoming—have enacted statutes to raise transportation revenue from electric vehicle registration fees. The model language in the June 23 TIAC report is intended to be used as a starting point for similar legislation. TIAC is a first-of-its kind, dynamic education program and Internet-based information resource designed to help private citizens, legislators, organizations and businesses successfully grow transportation investment at the state and local levels through the legislative and ballot initiative processes. View the report, or visit the TIAC website at www.transportationinvestment.org.